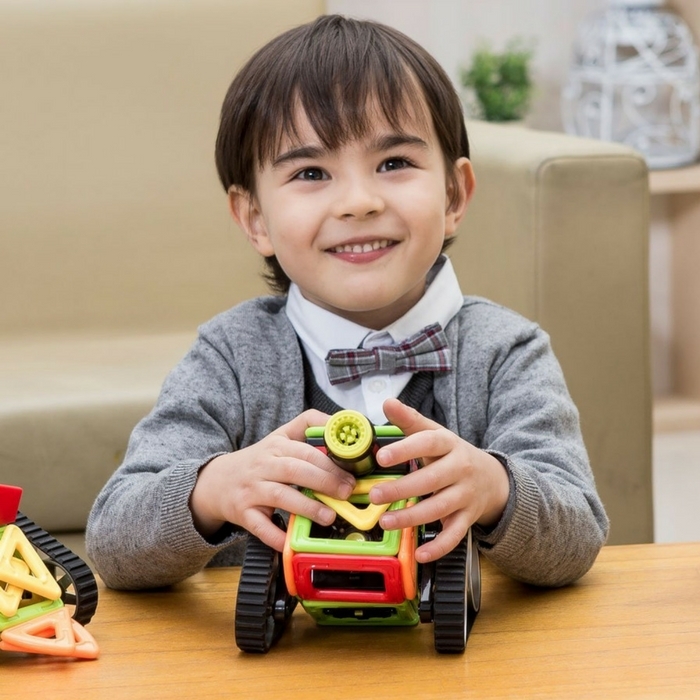 Magformers Mini Tank Set Just $36.37! Down From $100! PLUS FREE Shipping! You are here: Home / Great Deals / Amazon Deals / Magformers Mini Tank Set Just $36.37! Down From $100! PLUS FREE Shipping! Click, connect, create! Build 10 vehicles with the new mini tank set! This is a great toy your kids would surely enjoy playing! At Amazon, Magformers Mini Tank Set is now on sale for just $36.37 down from $99.99 PLUS FREE shipping!